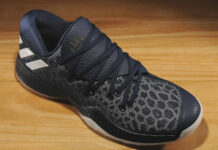 James Harden has been busy as of late with his signature line with adidas. Not to speak of all the moves the Houston Rockets are making in the off-season. 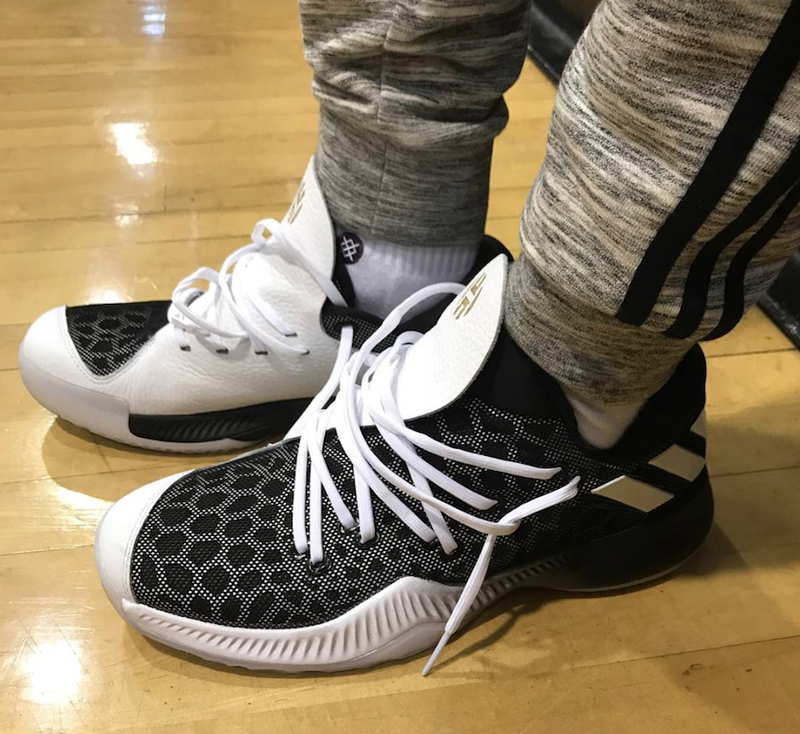 But for the footwear side of things, Harden was spotted in his latest sig, the adidas Harden BTE. 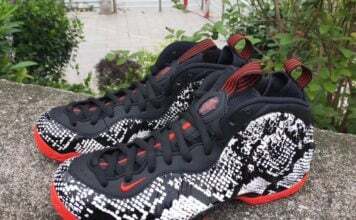 Already released in China, they are expected to launch in the states soon. The adidas Harden BTE replaces the traditional Boost midsole with Bounce. What this will ultimately do is reduce the retail price. In addition we have the tongue that overlays the upper. 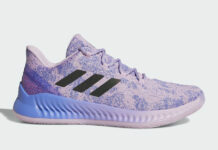 Other highlights include the Three Stripes branding by the heel, unique lacing setup and what looks to be a mesh overlay. 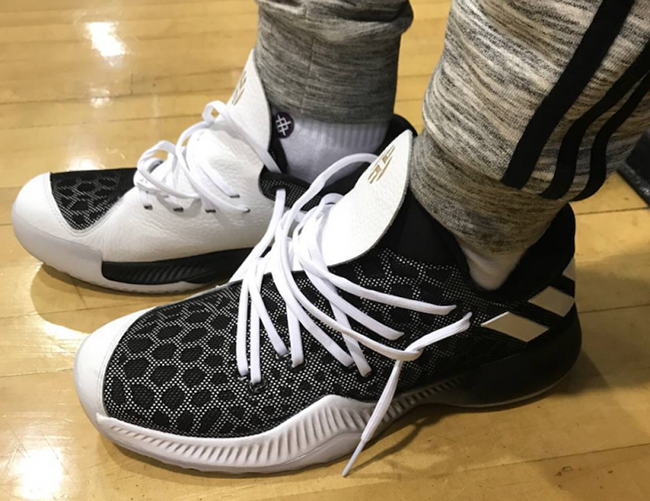 Below you can check out another image of the adidas Harden BTE. Once we have more information on a stateside launch and additional colorways, we will make sure to update. 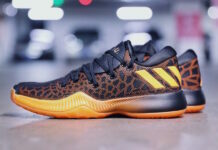 Let us know in the comments section your thoughts on Harden’s latest signature shoe.